InterAction serves as a convener, thought leader, and voice of the NGO community. Our talented staff are dedicated to advancing the NGO sector to ultimately make the world a more peaceful, just, and prosperous place. 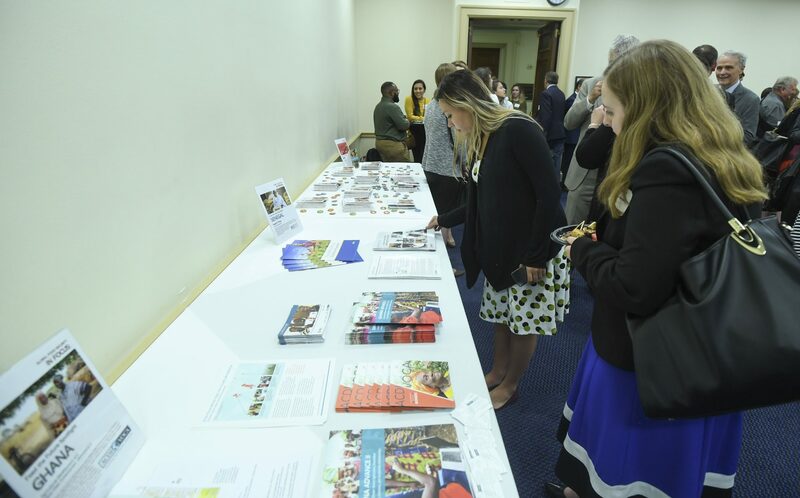 Our teams are experts at organizing meaningful, action-oriented conversations that influence and advance global development and humanitarian policy and practice. InterAction is seeking individuals at all levels who excel at supporting and facilitating coalition building. InterAction is committed to workplace diversity and inclusion and is an equal opportunity employer. Interested in a career with an international NGO? InterAction’s NGO Job Board features new and open positions in the field and at headquarters around the world, sourced from our more than 200 member organizations and partners.